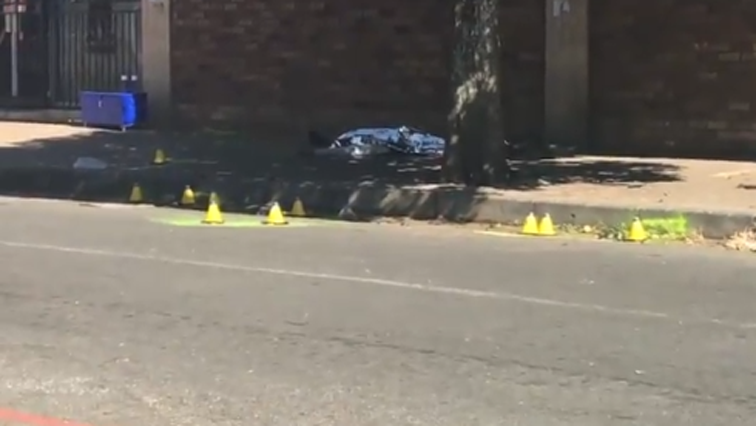 JOHANNESBURG – The GAUTENG Transport Department in SOUTH AFRICA has ordered immediate closure of a taxi rank in the commercial capital, JOHANNESBURG, following deadly shootings. The authorities have shut down TSAKANE Taxi Rank after the murder of FOUR taxi drivers and the injury of SEVEN others early WEDNESDAY. SABC News says the police have arrested EIGHT security guards in connection with the shooting, and they have seized about 10 firearms. Police say the drivers came under fire from security guards allegedly hired by officials of the GREATER BRAKPAN TAXI ASSOCIATION, with whom they had scheduled to meet and discuss taxi routes. The law-enforcement agents also say THREE drivers were killed at the scene and another one died on arrival at the hospital. GAUTENG Transport Department Spokesperson MELITA MADIBA says no taxis will operate from the TSAKANE Rank, which will remain closed until the security situation stabilises.